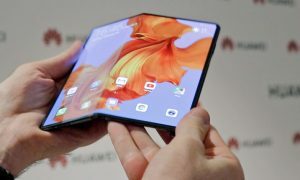 Year 2019 will be the year when smartphone manufacturers will be showing off their respective foldable devices. 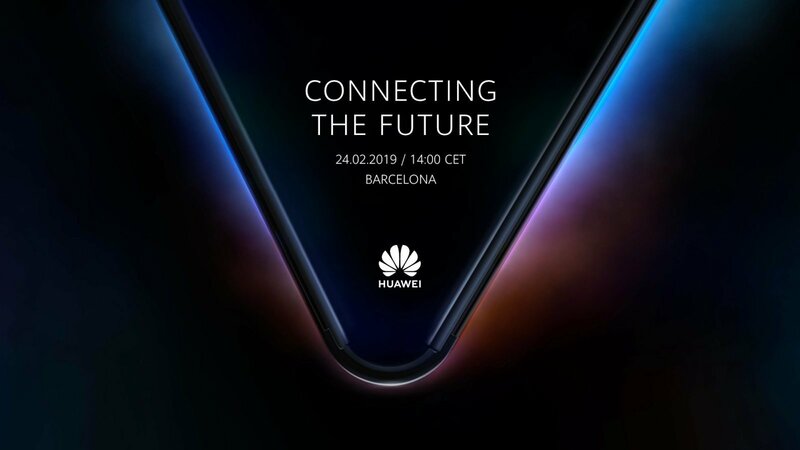 The Mobile World Congress to be held at Barcelona is the year’s biggest show and Huawei , as per its tradition is all set to introduce its first foldable device at the event. The Chinese company has released an invite which has made it loud and clear that it is all set to release its foldable device in 2019 and will get its official debut at the MWC 2019. In another tweet, the Chinese company has also confirmed that the MWC will see the world’s first 5G foldable device. 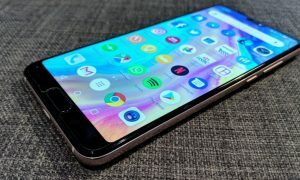 Although 5G networks are still a plan for the future and is not of any use in near future, but given the hype around them the 5G phones will be proceeding as planned in 2019. On the other hand Samsung is also trying its best to release a foldable device but might not bring it up before Huawei. Richard Yu, the CEO of Huawei said, “We look forward to seeing you in Barcelona in February, where we will launch the world’s first 5G smartphone with foldable screen”. Xiaomi is also working on its foldable device which has recently teased the most unique foldable device so far. 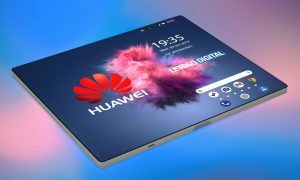 Huawei had revealed its plans to launch a foldable phone in October 2018. At that time the company had said that it was undergoing fine tuning and the imminent launch has indicated that the company has smoothed out any minor wrinkles. The month of February is expected to show more foldable devices from different companies. There are chances that Motorola might also come up with its device.